When we were kids we would sit and watch Richard Dawson and Family Feud all the time! My mom loved the show and applied for us to play but we never got on. For the last several years the show has taped here in Atlanta and last spring we decided to audition and hopefully play in our moms honor. On the same day that the world heard that Richard Dawson passed away we got word that we were going to get an audition! Surely Mom had talked to him as soon as he passed through the pearly gates and had him put in a good word for us with the powers that be! We went for audition and passed!!! Not too long after we got word for our first taping date. We got to the studio nice and early and met the other families in the waiting area. While we were there the producers had us fill out a bunch of paperwork, went over the rules, and gave us some tips on how the works when we are on stage. Really? It's Family Feud, not Jeapordy! There were a few things they really reiterated like give just one answer. Example:just say steak but don"t say steak and potatoes. If you do then they will take steak as the answer and nobody on our team can then say potatoes. Also, If you buzz in first be sure to give Steve Harvey your answer IMMEDIATELY. You don't want to end up on national TV with a big red x on your face with a buzzer sound going off. That is why they sometimes get really funny, off the wall answers like "Joint" and "Naked Grandma"
So after all the briefing, we went to the studio and waited, and waited, we watched them tape several episodes and it was incredibly fun. I have a great admiration for the extreme humor and work ethic of Steve Harvey! ...but at the end of the day we did not play. They did ask us if we might be available to come back later since we are local and they might need a family to fill in. Sure why not but really we didn't expect to get called. They tape 5 episodes per day. 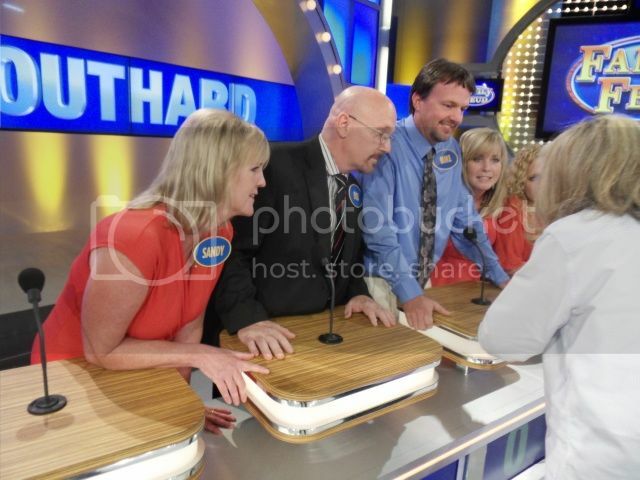 We watched 4 and figured we were going home again but then the producer came over and asked us "How would the Southard family like to play Family Feud?" Woohoo we were getting on the show!!!!! So how did we do? Watch and find out! The show airs this Friday Feb 22. 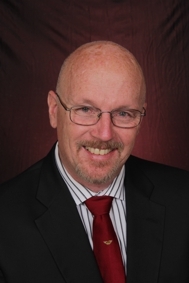 Here in the Atlanta area it is on WUPA ch69 at 7pm. 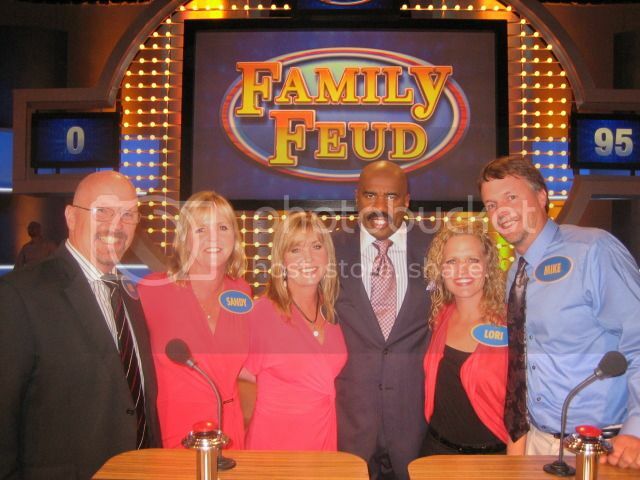 To find the station in your area you can visit the Family Feud website. The station locater is on the top right of the page. If you and your family want to play on the show you can apply there as well.